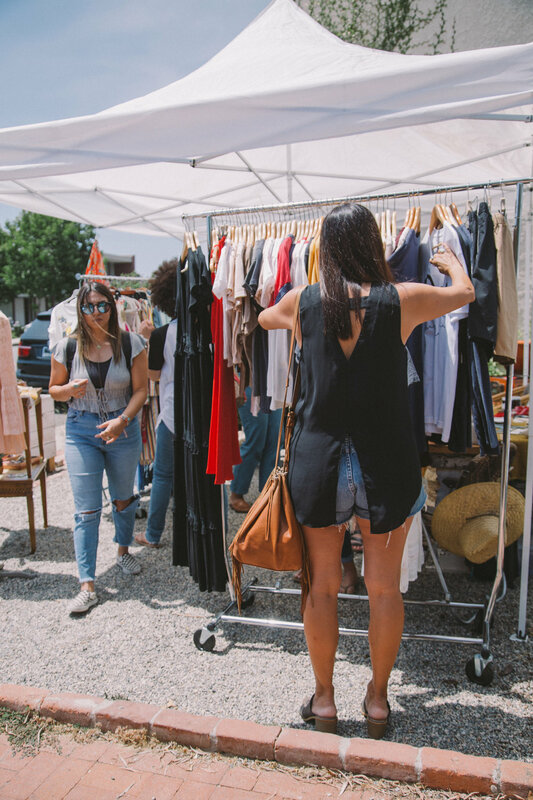 Sourced Pop Up Market's are unique shopping events connecting the best local makers, artisans, and designers with their ideal customers. They're also a whole lotta fun. Photography courtesy of Neighborhood Creative, our creative partners. Makers & Artisans get their brand in front of their ideal customers to gain feedback, educate shoppers, and build brand awareness all while connecting with other vendors that turn into real life friends. Today's shoppers want an immersive retail experience, not just a swipe of the card. Each one of our Pop Up Market events offers a free DIY Craft Bar offering lead by one of our artists allowing everyone's creativity to shine through. We believe that people connect with people and we surround ourselves with the magic makers, the risk-takers, and the big hearted. Come as strangers (or instagram friends) and leave as #RealLifeFriends. We pride ourselves on curating a well-rounded shopping experience - when selecting our artists, we consider price, style, quality, and most importantly, the story and heart behind the brand & the person. Our events typically fill within the categories of home decor, art, fashion, beauty, gift, and vintage. 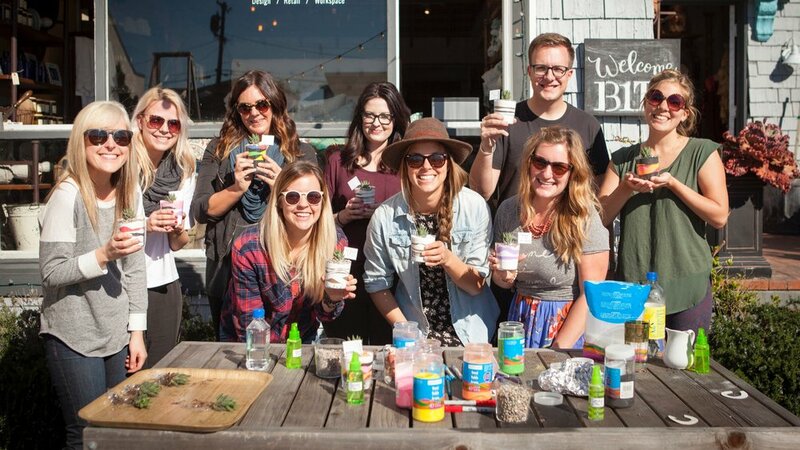 Water Cooler Events are custom pop-up experiences that include extra activities like team building, wellness break outs, and food trucks brought right to your office. Ditch another catered lunch and instead let us bring an experience your employees won’t stop talking about over the water cooler.